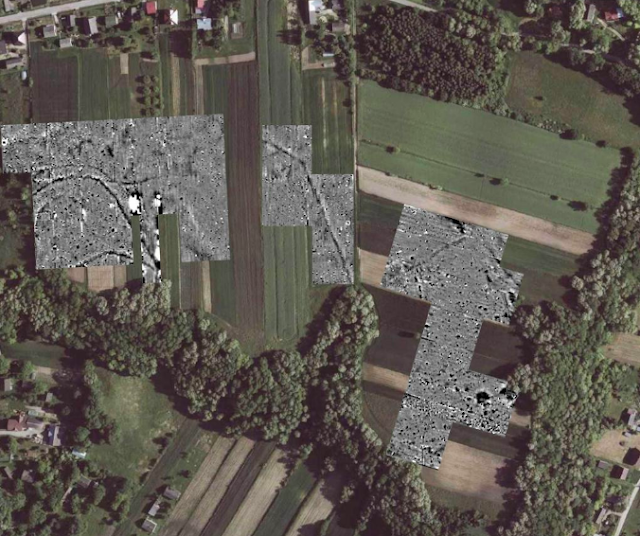 Prehistoric defensive settlements in today`s Poland were more common than archaeologists believed. Until recently, approx. 20 of them were known from the Neolithic and early Bronze Age. The latest research conducted in Małopolska showed that there were nearly twice as many. Until now, archaeologists believed that in Poland, defensive settlements from the early prehistory - the Neolithic period, when agriculture appeared between the Vistula and the Oder (6th-3rd millennium BC) and the early Bronze Age (beginning of the second millennium BC) - were rare. "We knew about 20 such settlements. 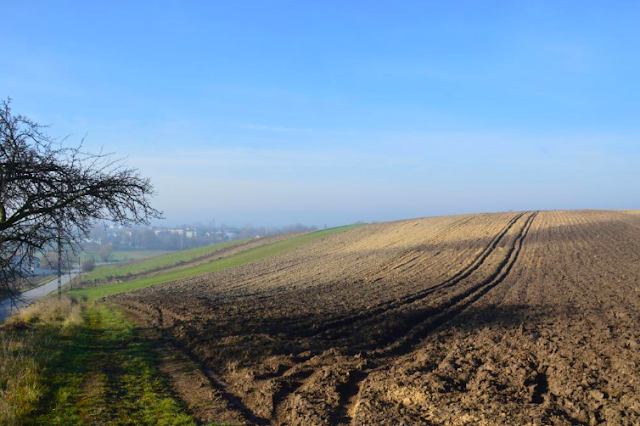 But in the last year alone have we discovered fifteen more in northern Małopolska", says archaeologist Marcin M. Przybyła. The scientist mentions the impressive areas of the discovered settlements - some of them over 20 hectares - which means that they occupied the area of 20 football fields! Thanks to funding from the Ministry of Culture and National Heritage, he conducted extensive search for the oldest defensive settlements. He focused on a small fragment of Małopolska, near the river Szreniawa, which is a tributary of the Vistula. A typical defensive settlement from such an early period had earth and wood fortifications and a moat. "In this respect, it was similar to castle towns from the Middle Ages in our lands", says Przybyła. In some cases, fortifications were limited to the construction of a palisade. "Compared to neighbouring countries - the Czech Republic, Slovakia, Germany and even Ukraine - Poland has been a white spot in terms of the presence of defensive settlements from such early periods. We mainly knew the Lusatian culture fortresses, including the most famous one in Biskupin, and medieval castle towns", the scientist says. He adds that researchers treated them more as curiosities, local anomalies, and not objects that were common in areas that are currently within the borders of Poland. According to Przybyła, the presence of this type of settlement sheds new light on the social structure of the prehistoric population. "It proves its high level of organization, perhaps also indicates the existence of developed structures of authority. After all, the construction of large structures required organizing the work of entire communities", the scientist emphasises. In his opinion, the large number of such settlements may also indicate periods of increased tensions between different population groups, a sense of increased danger and a stronger militarization of life. He says that such situation could exist around the years 4000 BC, 3000 BC and 1600 BC. 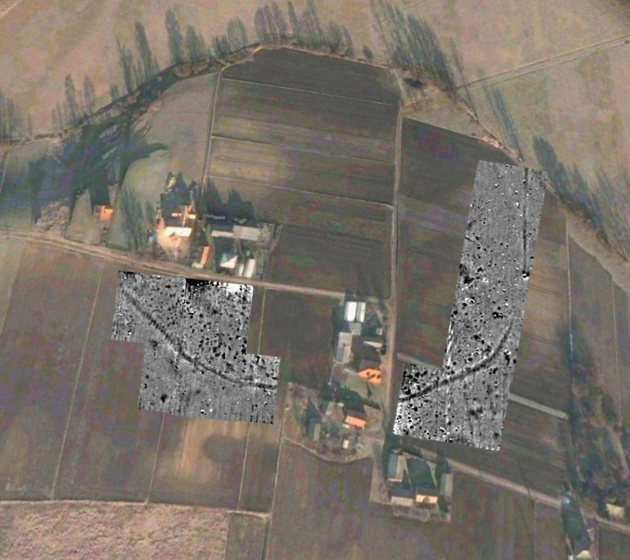 Previously unknown defensive settlements were identified by analysing satellite images. Then, the scientists carried out geophysical surveys to confirm the presence of settlements. 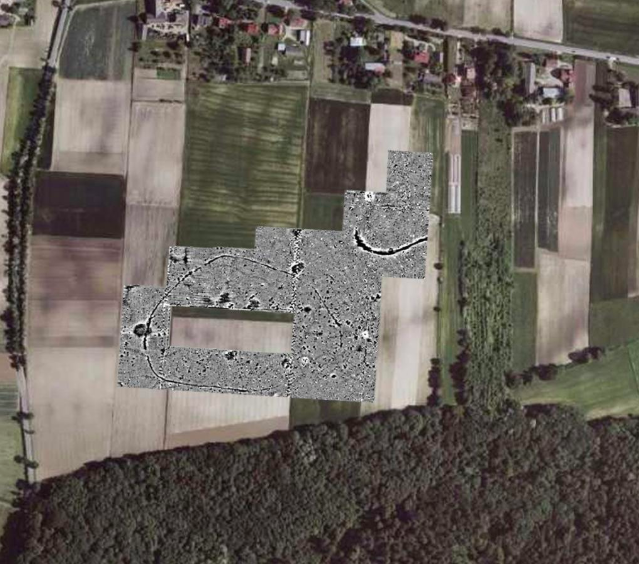 These surveys allow to determine the outlines of ancient buildings without having to conduct excavations. The age of defensive structures was determined during surface surveys, during which archaeologists collected fragments of ceramic vessels and tools from the Neolithic and early Bronze Age. New discoveries have been made in northern Małopolska. But in recent years, researchers identified similar settlements also in the eastern part of the region and in Silesia. According to Przybyła, this is not the end of the search for defensive settlements from this period. His team has selected further possible locations in Małopolska. The research was carried out with the participation of archaeologists from institutions that included the Jagiellonian University and the Archaeological Museum in Kraków.